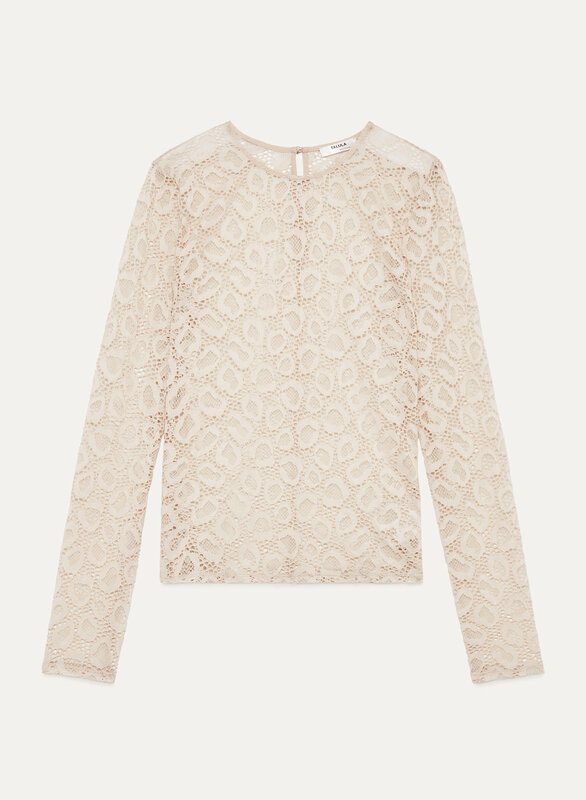 An all-lace top sounds frivolous but it's actually a versatile basic you'll reach for again and again. Super soft (never scratchy) leopard print lace is stretchy and sheer — wear with a camisole or show off a pretty bra. Pairs well with a backstage pass.